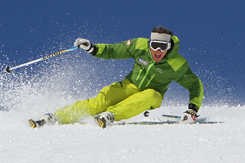 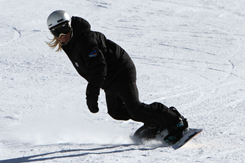 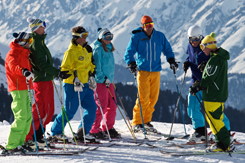 As a snowsports instructor, you are required to renew your First Aid licence every three years and this needs to be done over a two day course. 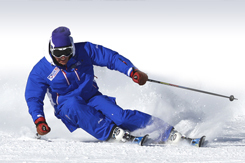 If you choose to do either the 6 week Gap Course or 10 Week Gap Course, this module is included as part of the course. 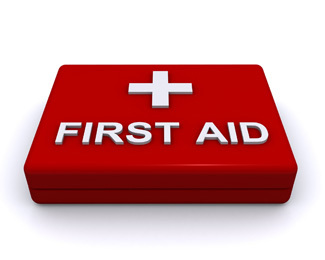 2 days of First Aid training and assessment.